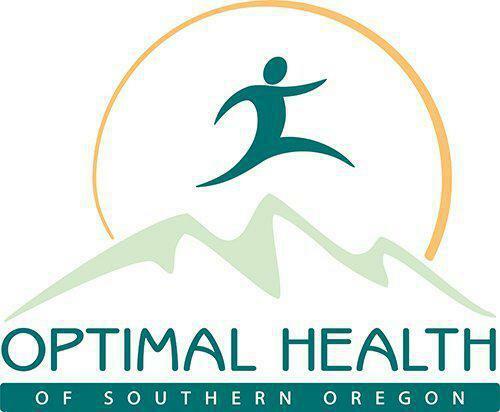 Optimal Health of Southern Oregon always appreciates feedback from our valued patients. To date, we’re thrilled to have collected 24 reviews with an average rating of 4.67 out of 5 stars. Please read what others are saying about Optimal Health of Southern Oregon below, and as always, we would love to collect your feedback. Everyone I dealt with was friendly and professional. Received a lot of information from both the nurse and doctor. Wasn't rushed. Felt like not just a patient but a customer they appreciated ... and that's refreshing. Dr Heidinger is amazing. So appreciate him! Dr Heidinger has been my doctor for many years. I have followed him from Medford to Ashland and now Grants Pass. Feel good that he listens to me and between the two of us we can figure out health issues. Dr. Heidinger fully explained my labs and gave me some ideas to help me with my weight. Been going to Dr. Heindinger for a few years. He is great definitely listens to you and always has your best interest at heart. Dr. H and his staff do everything they can to give personal care at its best. Warm greeting at check in through sincere caring and concern to the end of your appt. The use of FMS therapy is so successful. I am grateful for the care I receive. Dr. Heidinger was very compassionate and helpful. He had great information and ideas that were extremely useful. I'm glad I got to see him. On time , courteous , solved my probs. I have been a patient of Dr Heidinger going on 6yrs. I have always rec'd the best care he has to offer. The staff are friendly and helpful whenever possible. Thank you Dr H for your belief in my condition and for always working to help find a better way. Dr. Heidinger answered all my complex questions and set up appointments to continue my treatments. I am well satisfied. Always a good experience. I like that appointments are kept with a minimal amount of wait time. Friendly, helpful and professional staff. I was very pleased with the doctor and the staff.